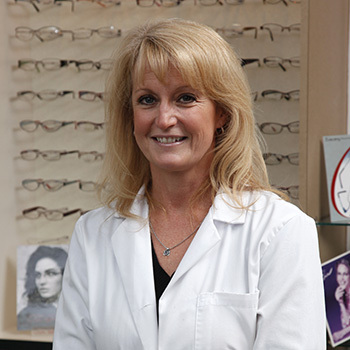 Dr. Kelle A. Ayers is a board certified therapeutic optometrist who has practiced in New Jersey for 23 years. 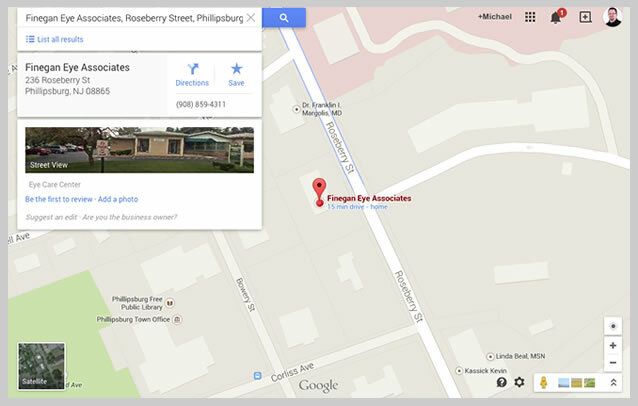 She joined Finegan Eye Associates in 1999. Dr. Ayers’ practice focus is primary eye care, including specialty contact lens fittings, pediatric exams, low vision exams and pre/post operative care of many ocular surgeries. Dr. Ayers is a graduate of Belvidere High school. She earned her Bachelors Degree in Biology at Wilkes University and her Doctorate at the Pennsylvania College of Optometry. She has completed clinical externships in low vision, ocular disease and pediatrics at the Eye Institute of Pennsylvania and the Lyons VA Hospital in New Jersey. Dr. Ayers is a current member of the American Optometric Association.